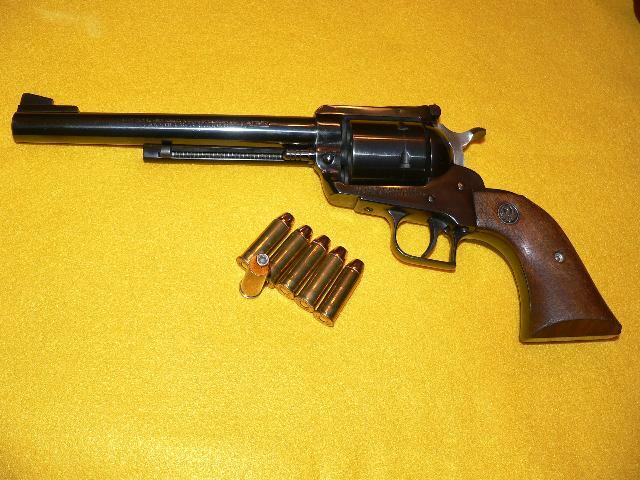 I bought this 1981 model Ruger Blackhawk from Parow Arms & Ammo in 2008 to use for Silhouette Shooting. 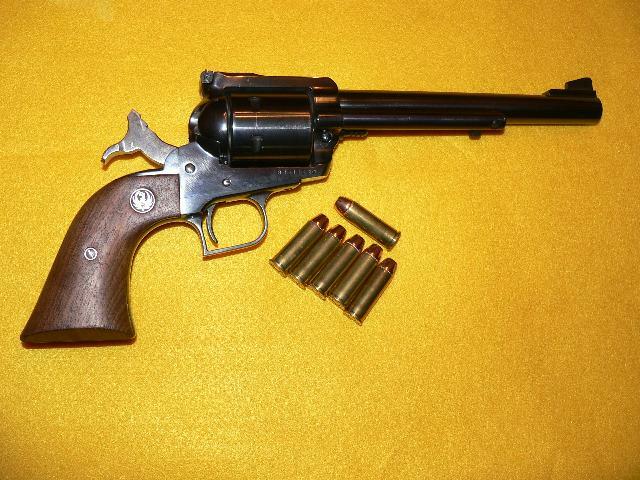 It's now for sale, I found a Freedom Arms 454 Casull which is five times the price but that's life. 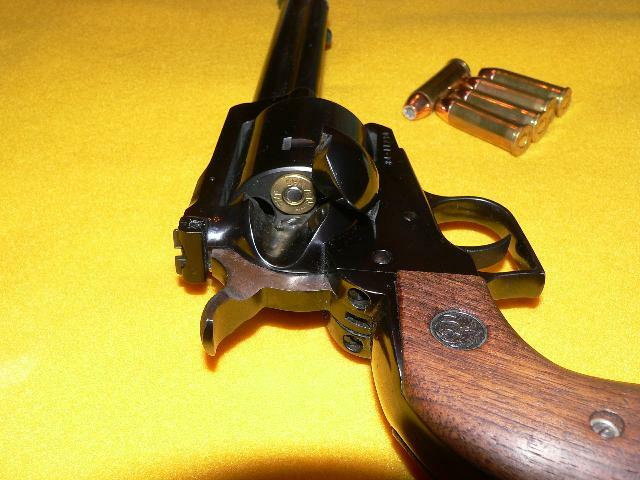 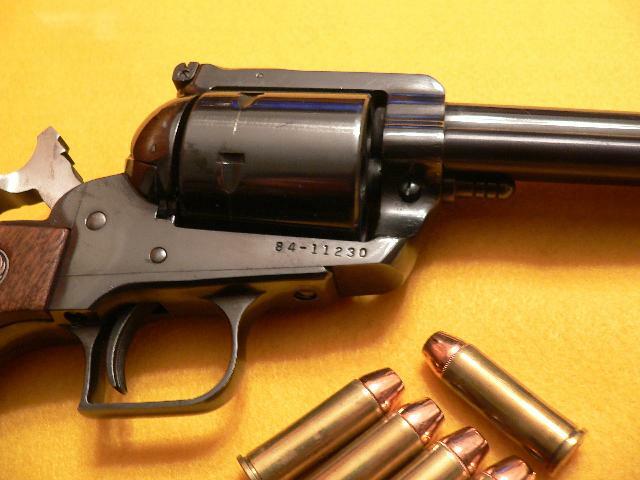 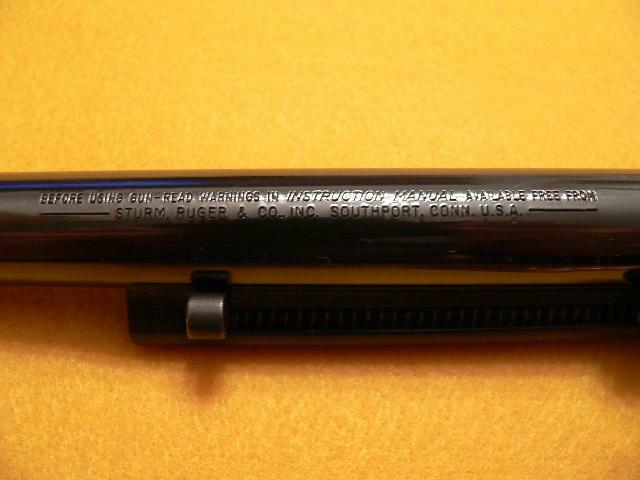 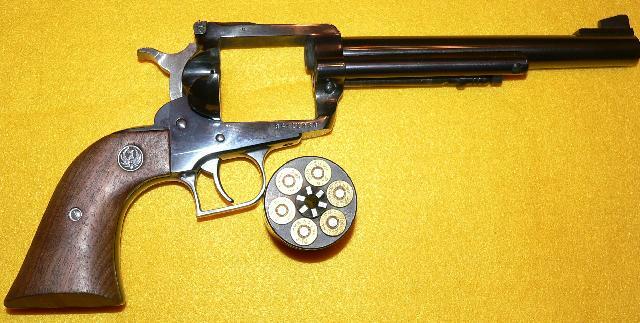 Accurizing the Ruger Single Action Revolver by Roy Seifert -- this works on any revolver.